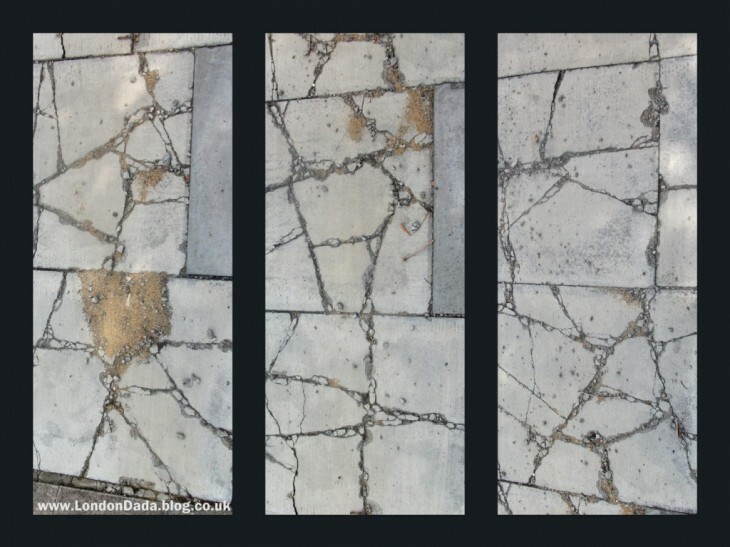 Triptych of cropped photographs of cracked paving slabs, New Southgate. 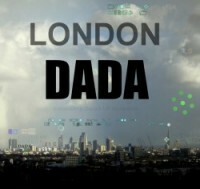 Recently released for sale. (Price of this triptych will increase as available editions diminish in number).